Dr Hucker is a dual specialist in Pain Medicine and Anaesthesia, trained in the United Kingdom and Australia. His training has taken him through such prestigious establishments as Guy’s Hospital in London, The Royal Prince Alfred Hospital in Sydney, and the Alfred Hospital in Melbourne. After obtaining his FFPMANZCA (pain specialist) and FRCA, FANZCA (UK and Australian specialist in anaesthesia qualifications) he settled in Melbourne. 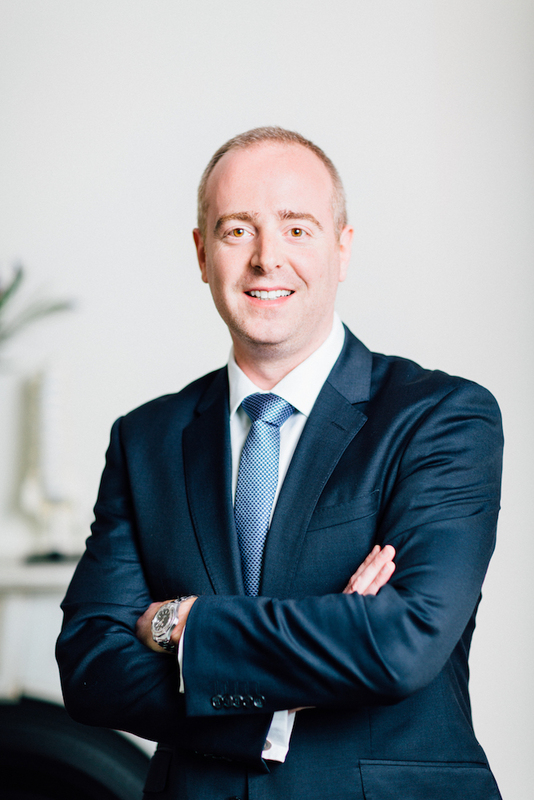 Apart from being a director and co-founder of Pain Specialists Australia, Dr Hucker holds positions as a Consultant in Pain Medicine and Anaesthesia at the Peter MacCallum Cancer Centre, and as a lecturer at Monash University. Dr Hucker is a highly qualified specialist in all aspects of pain medicine with particular interest in interventional pain management and cancer pain management.